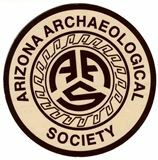 The Arizona Archaeological Society (AAS) welcomes you to our web site where you can learn more about archaeology around the state and how to actively participate in learning about and preserving our Arizona heritage. 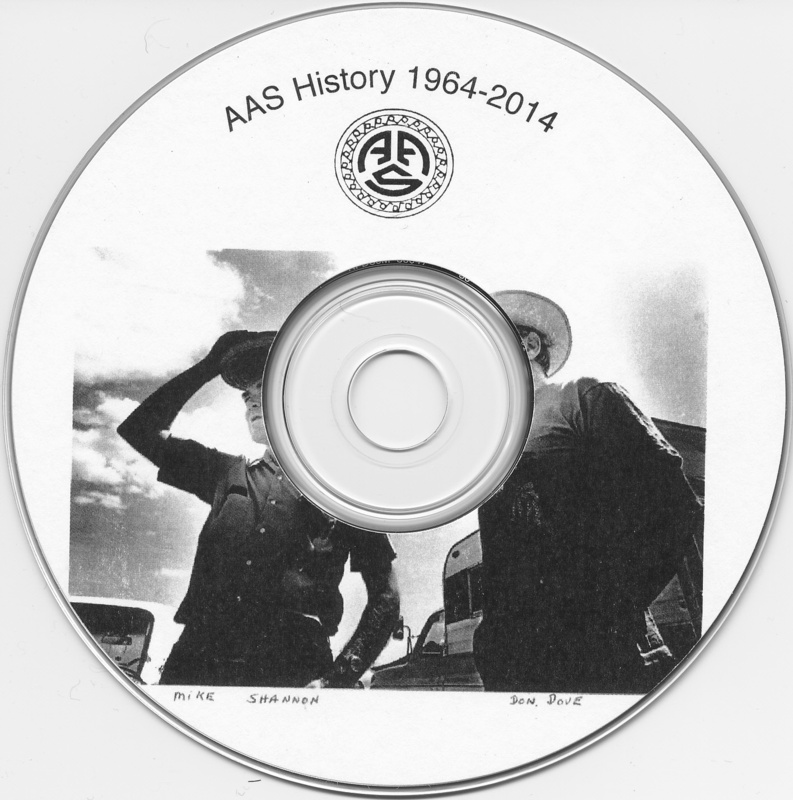 AAS is a volunteer organization that is over 50 years old with a rich and varied history. The following link lists an overview of the first half century of key moments, activities, projects, and recognition for those involved with our organization, AAS Accomplishments. A complete listing of AAS historical links in available in the Members-Only page. 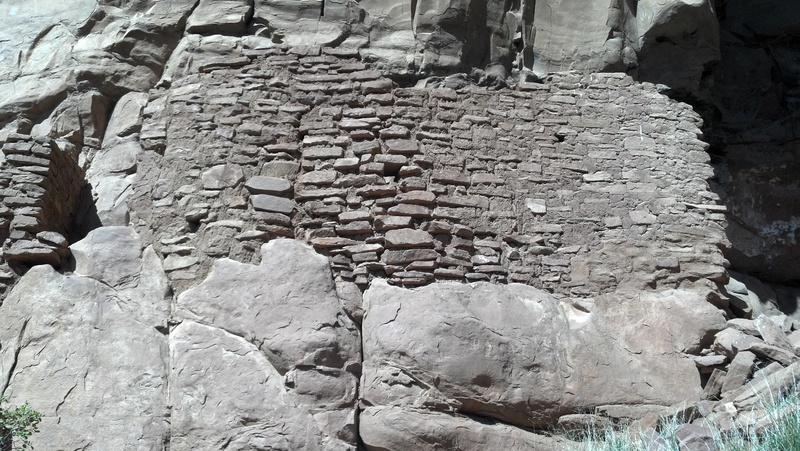 Interest in Archaeology is often sparked by visits to sites that are protected and preserved or in various states of preservation such as these at Honanki and Mesa Grande, AZ. For the retired adults volunteering, adults seeking a second career or volunteering, or those seeking a higher education and a career with appeal and the opportunity to explain the unexplained, archaeology has an overwhelming draw as well as prehistoric preservation. Job experience is often achieved by volunteering. Sometimes our first exposure to the archaeology of an area is through building projects such as the expansion of the highway and ramps of I-17 through the Cordes Junction area in Arizona. 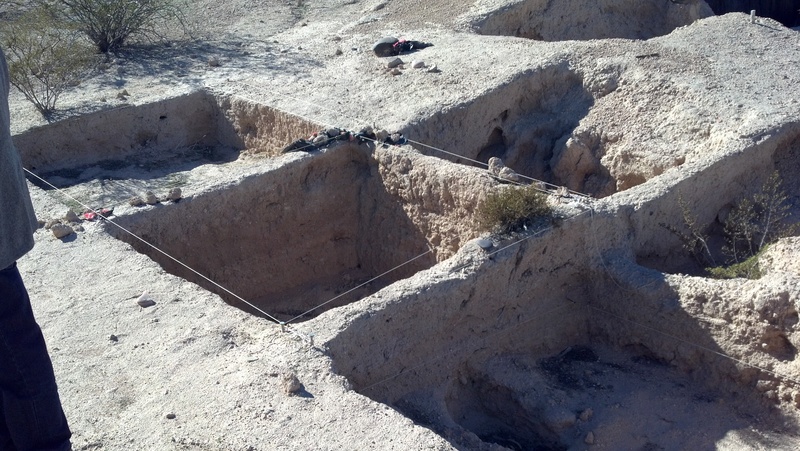 These remains of a Hohokam structure were on the northern periphery of their known cultural influence and were uncovered with during careful scientific excavation before highway expansion. Other times, evidence of prehistoric activity may be more permanent and found on a large boulder surface such as this evidence of grinding activity on a site that is under Federal protection on Perry Mesa in Arizona. 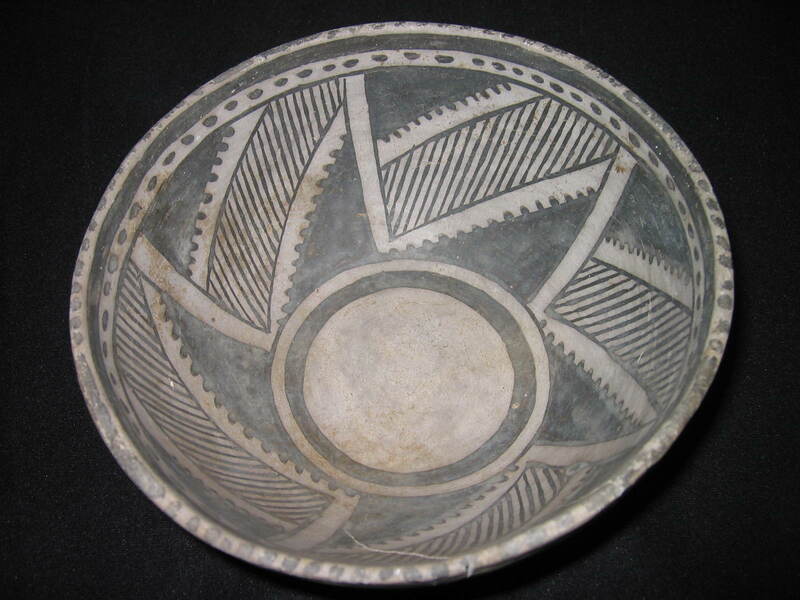 Many people are drawn to archaeology by the more artistic endeavors of prehistoric people. While many artifacts are strictly single-color objects that are utilitarian, other objects are decorated with wonderful pictures and/or mosaic designs in several colors. The wonderment and interest in rock art, which might be either engraved or painted, often seeks to find meaning where no meaning may exist. Other times, the meaning might indicate clans, solar calendars, hunting stories, or ?????? Most people recognize malicious damage to archaeological sites and do not condone it. Those truly involved with the study of archaeology observe more subtle damage to the prehistoric artifact record. Sherds picked up and collected in both small and large treasure piles destroys their archaeological context forever. In a similar way, points, tools, or other goods surviving hundreds or thousands of years undisturbed are often in collections, drawers, backyards, and garages today. These archaeological records are lost and a person's heirs often take them to garage sales or the trash. 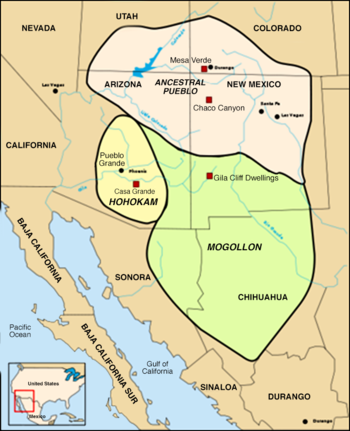 While 5 basic prehistoric cultural groups touched Arizona - Anasazi, Hohokam, Mogollon, Patayan, and Fremont (slightly) - there are other groups that fit within these descriptions as large sub-groupings such as: Mimbres, Sinagua, and Salado, with further subdivisions into the Prescott or Perry Mesa cultures. 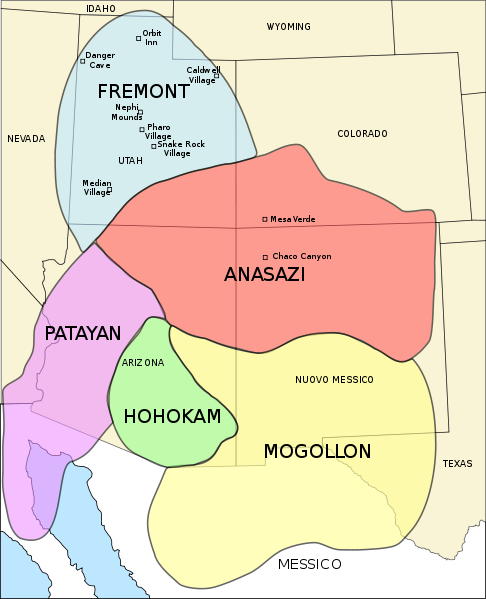 For most of Arizona, the basic cultural grouping characteristics expressed as traits of Anasazi (Ancestral Puebloan), Hohokam, and Mogollon were sufficient in most original archaeological texts to convey differing traits. Also, time periods vary by culture and from location to location within any given culture. 9-Tips for Saving Sites Appearing on Indian Country Today Media Network and Comment: Click Here. A brief look at AAS' 50-year history and some of its founders philosophies through the years, as well as thoughts concerning the future and the next 50-years. The original was distributed at an AAS Annual State Meeting in preparation for the 50th anniversary celebration. The contents are modified to an MP4 format to work with the media player on your computer. Click the link to engage your media player and the file should play automatically. Once the presentation ends, simply close the media player on your computer. The Microsoft media player that comes with Windows should be sufficient to enjoy the material and get a sense of the history of the AAS. NOTE: If you have not used your Windows media player before, just select the "recommended settings" when the screen asks you for a decision. Testing with three Vista level computers running Windows 8.1, Windows 7, and Windows Vista yields a wide variety of performance levels before the program runs. The newer the operating system, the faster the loading time. Newer computer equipment should simply perform well. Microsoft no longer supports Windows XP, so we did not check that environment. For detailed instructions on how to renew your membership, click Membership and scroll down to Membership Renewal. You may also logon to the the AAS website using your email address and password to view your profile and click renew. You can join the Archaeology Society today or attend a meeting and see if you would enjoy developing your knowledge of this subject. Archaeology is unique because you can study and work inside or enjoy activities outdoors. Many members develop additional interests in geology, botany, osteology, preservation work, surveying, etc. To find a chapter and contact person near you click Chapter Membership Chairs. To learn more about the Society and how to join click Membership. Member-Only Access: Click this link for instructions regarding access to the member-only section. Access is not possible without joining the Arizona Archaeology Society. See Renewal and New Membership Information. Arizona Archaeologists available for purchase on Amazon are Numbers 21, 29, 38, 39, 40, 41, and 42 in hard copy. See publications tab at top of screen or Click Here. Beginning with the newly released Arizona Archaeologist #40, a Kindle version is also available for purchase from Amazon. Sharon Urban who among her many AAS accomplishments includes the selection, editing and distribution of the Arizona Archaeologist publication series for many years, is the winner of the 2018 AAS Professional Archaeologist Award. Nancy Zeno, a member of the Desert Foothills Chapter, is the well deserved winner of the 2018 AAS Avocational Archaeologist Award. Both awards were presented at the AAS Annual Meeting, October 20, 2018, at the Mazatzal Hotel and Casino, Payson, Arizona. Our thanks and many congratulations are extended to both of these well deserved winners. 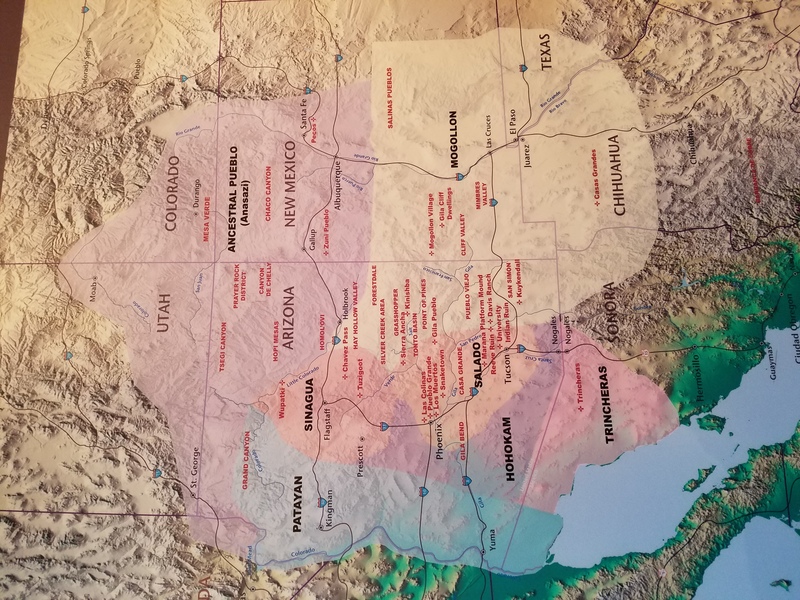 AAS Chapters sponsoring projects or interested parties mentioned in this heading working on Arizona archaeological projects may want to consider publishing their work in the Arizona Archaeologist. Submissions for possible publication in the Arizona Archaeologist or questions regarding the Arizona Archaeologist should be directed to the Arizona Archaeologist Editor at azarched@azarchsoc.org. This is an outstanding opportunity for students establishing themselves within the archaeological community or seasoned veterans drawing attention to a worthwhile project.